The Premier Contracting Company in WV, OH & KY. 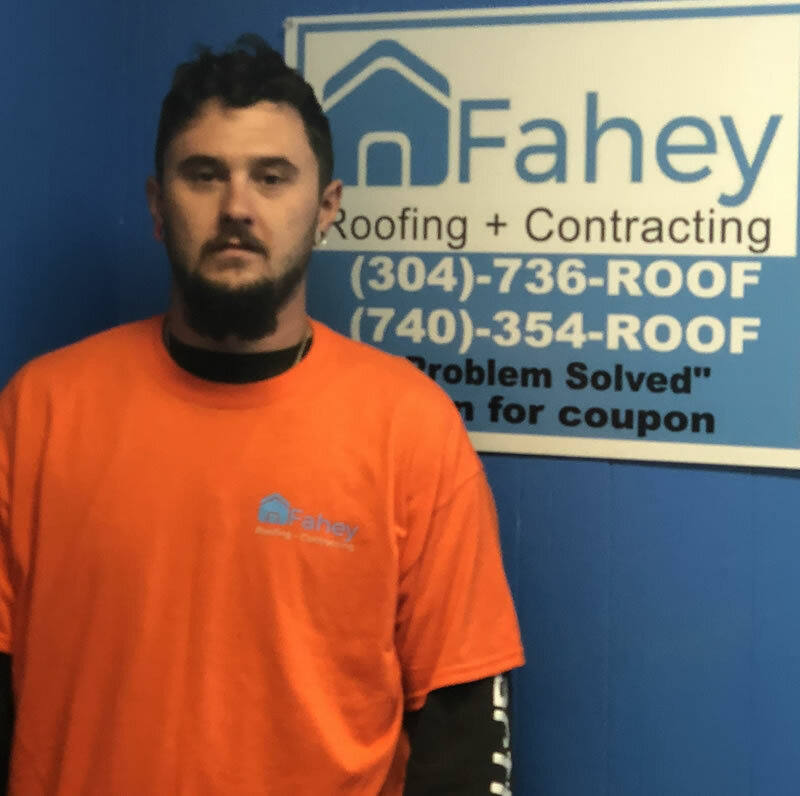 In 2008, Fahey Roofing Contractors was founded as a family-owned and family-operated business dedicated to serving customers in Ohio, West Virginia, and Kentucky. However, even though the business got its start in 2008, the owners’ commitment to superior work and service began earlier. One of the owners, Joshua Fahey, started out in the industry as a laborer. His experience enriched his knowledge and insights about roofs, homes, and commercial buildings. It also strengthened his conviction that higher industry standards were needed in the local area. He became determined to provide better service to people and improve their quality of life through the work carried out by his business. 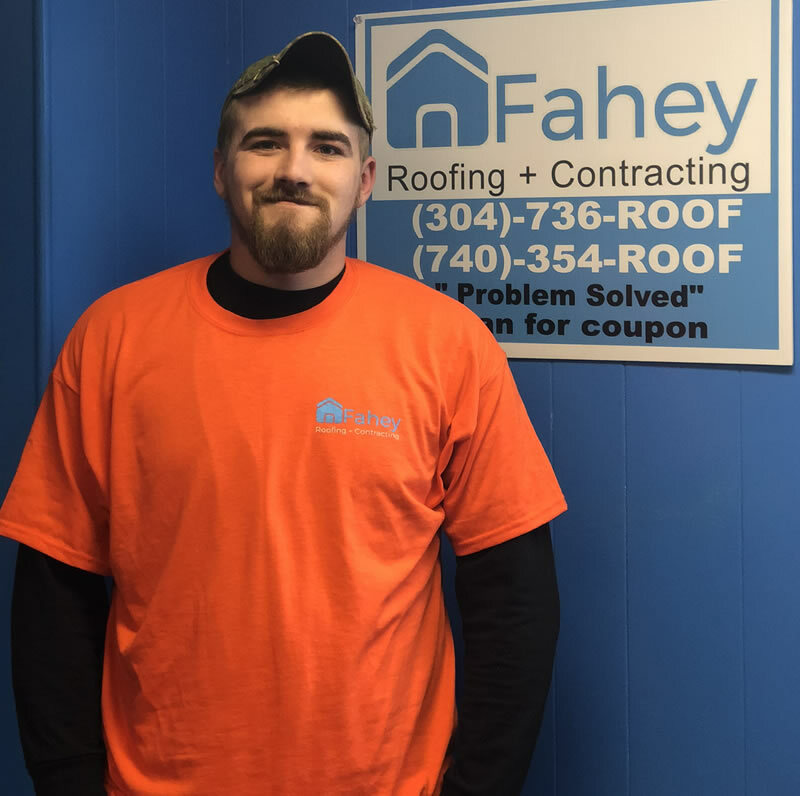 By now, Fahey Roofing Contractors has built a reputation on outstanding service and integrity. Integrity is the core principle that defines every aspect of the business. From start to finish, it serves as a guiding force for every stage of a project. Integrity means respectful and open communication with customers and employees. It gets expressed in stellar customer service and in the sterling quality of the work. The business is fully oriented towards serving people and providing them with the kind of work that will give them satisfaction and make their lives easier. 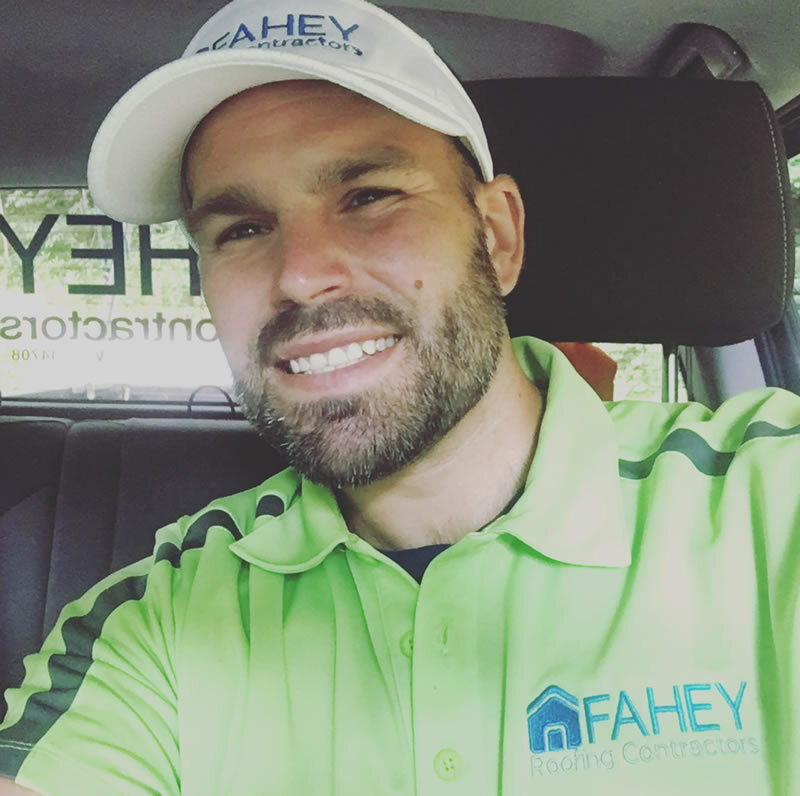 People who reach out to Fahey Roofing Contractors for inspections, roof replacements, repairs, and other services can expect consistent attention and consideration. Each customer has unique needs that demand personalized solutions. 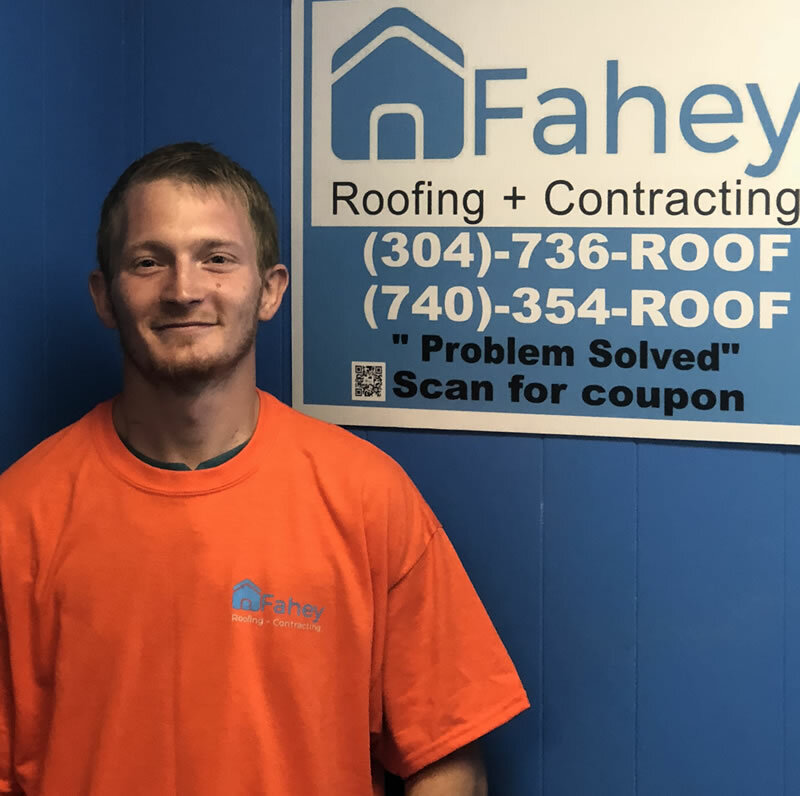 When you call on Fahey Roofing Contractors, you can expect to be seen, understood, and served with the highest standards. Using our considerable skills and dedication, we aim to make people happier and more fulfilled by restoring, strengthening, and beautifying their roofs and homes. With better roofs and buildings, we see improvements in safety and in the well-being of individuals and communities. We want our work to create lasting value. Our integrity and commitment to excellence push us to produce outstanding work and cultivate respectful and honest relationships with our customers. 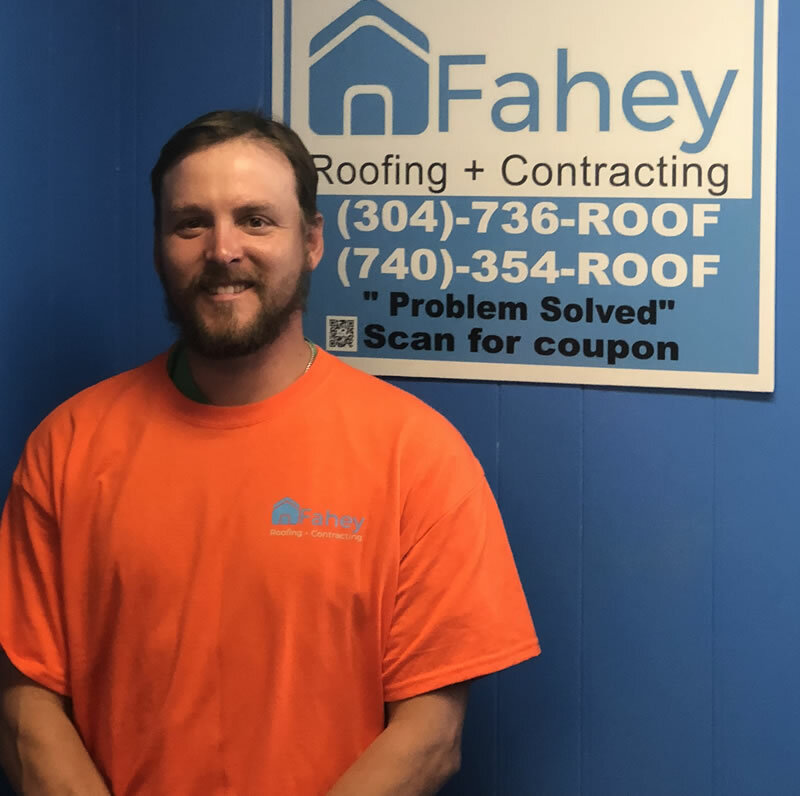 Joshua Fahey, Husband of 15 years and 5 children, started from the ground up as laborer, Installer, leader and eventually started his own business. Joshua saw a lot of opportunity for a quality contractor with a hard work ethic. It’s now been 10 years from starting in an old, rusty, single cab, ford truck with 1 employee. Now leading the pack and striving to be the best contractor he is building exceptional team players who are motivated and always looking for the next challenge! Daniel Brown, husband and father of 2 has been with us from its roots. He has been our go to guy for nearly 9 years. Daniel is highly skilled in all phases of roofing, especially metal roofing. He is also quality coordinator/Installer. Daniel is a staple of Fahey with his loyalty and hard work. Eric Cooper, husband and father of 1 has been with us 4 years now and has risen from the ranks of ground man to Installer/Tool manager. He is our most daring and fearless roofer we have ever had. His loyalty and dedication is unsurpassed. He is just plain awesome to watch work. Jon Newsome, husband and father of 1 has been with us 5 years now. He started at the bottom and worked his way up to being a top Installer on Metal/Shingles. Jon is a total team player and a very committed employee. Don’t let the serious face fool you, he wears his heart on his sleeve. Koty Meade just started with us recently this year. He came in with a willingness to be part of this excellent team and culture. He is a very hard worker and we fully expect him to do well moving forward. 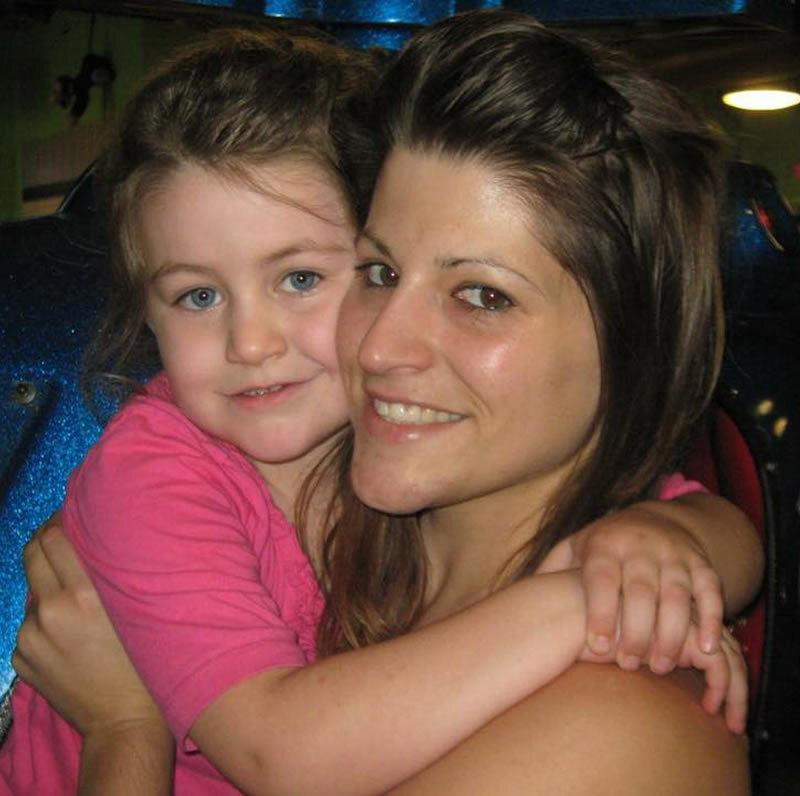 Heather Fahey, mother of 1 and owners sister. Heather has been with us for 8 long years. There are no days off in her position wether it’s rain, sleet or snow. She manages the office, paperwork, customers and phones. Her dedication and loyalty to the company has been beyond priceless. She is the voice and first impression our clients experience daily, and we could not ask for a better person to do that. She loves anything 80s and is one the kindest people I have ever met.